OJO Labs entered the real estate scene in September when it partnered with Realogy to give agents access to an AI-driven app that nurtures leads until they’re ready to be in direct contact with an agent. 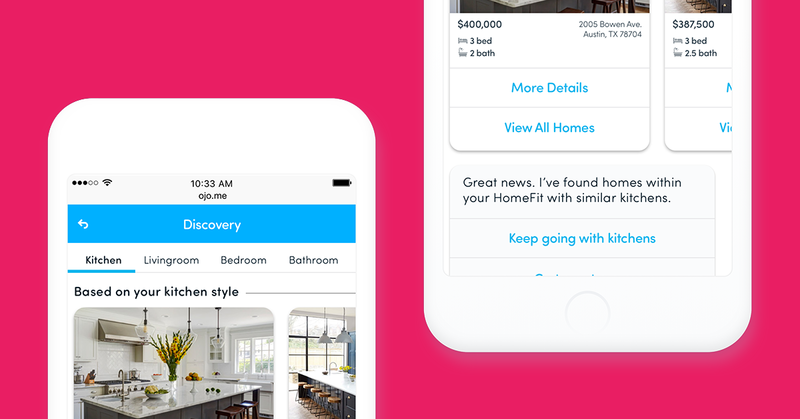 Driven by machine learning, OJO follows consumers throughout the home search process to learn about them and their preferences, make suggestions about potential neighborhoods and listings, and provide mortgage assistance when needed. 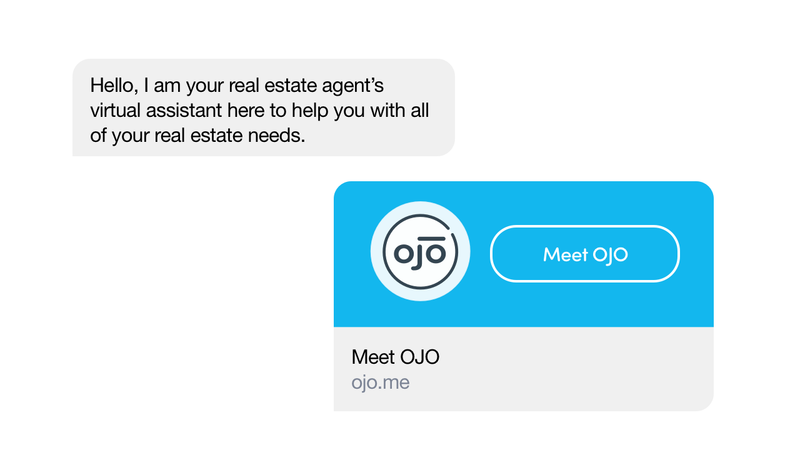 On the agent side, OJO works as a 24/7 digital assistant that answers questions and keeps buyers engaged until they’re ready to meet one-on-one. When a consumer signs up, OJO begins absorbing information through conversations and web-based activities that ask consumers to reveal information about their daily routines, lifestyle preferences and locations they care most about, such as a home’s proximity to their job or the school their children attend. OJO then uses that intel to suggest specific locations, neighborhoods and listings. OJO’s image recognition technology at work. OJO also uses image recognition software that helps it learn what consumers love about a home and push more of those options. Berkowitz and Rubin aren’t the first to explore the capabilities of machine learning in real estate — for example, its leveraged in Zillow’s Zestimates along with Trulia and RealScout’s home search experiences. OJO in particular uses machine learning to bring consumers and agents closer by filling in the data “black hole,” which Rubin describes as the searching and data gathering a buyer does over the six months to a year that isn’t readily available to the real estate agent when it comes time to actually buy a home. At that point buyers have to either recount everything they’ve searched for or start a new search process with the agent. OJO captures and saves that data along the way. “The agent isn’t in the dark, they’re not wasting time, they’re more productive and it’s a better experience for the consumer,” Rubin said. Once the consumer and agent are connected, OJO serves as an assistant to the agent to answer buyer questions. When looking toward the future, Berkowitz and Rubin want to use artificial intelligence and machine learning to expand OJO’s capabilities to follow consumers through each part of the homebuying experience, hence their new partnership with loanDepot. “That’s from dreaming about the home I’m going to buy in five years to buying that home, to getting my mortgage, to moving, to getting services done in that home, to eventually selling,” Berokwitz said.